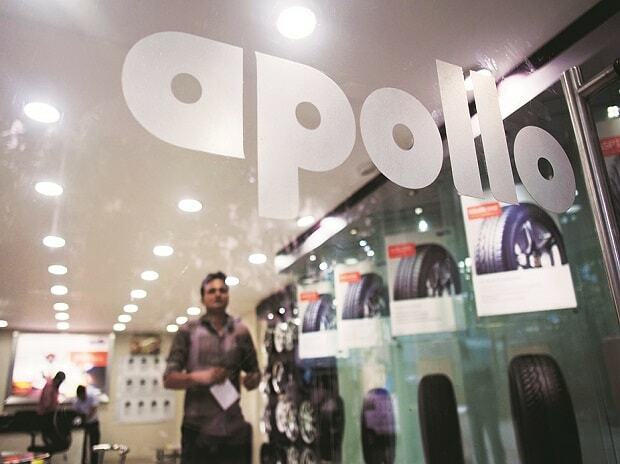 With the Hungary plant going on stream, Apollo Tyres plans to increase its market share to 3.5 per cent in the next two-three years from the current 2.5 per cent in Europe. And, it plans to start supplying to major brands, including Volkswagen and Mercedes-Benz. It also said the US would be its next stop for building brands. Apollo Tyres Vice-Chairman and Managing Director Neeraj Kanwar said its Vision 2020 for Europe was to be a premium brand both in terms of size and price. Tyres with or above 16-inch diameter, catering to the top-end segment, is considered as premium tyres. “This facility (Hungary unit) will help us further increase our presence and market share in Europe. From being a replacement market-focussed company in Europe, we would soon be starting supplies of our tyres to all the leading original equipments (OEs) in Europe, including Volkswagen and Mercedes-Benz,” said Kanwar. The company has already started discussion with original equipment manufacturers (OEMs) and has turned on a satellite R&D division in Frankfurt which only caters to the OEMs in Europe. Apollo sells 7.5-8 million tyres annually in Europe and the European market is estimated to be around 300,000 million units. Kanwar says the figure has to double and the Hungary facility will have 5.5 million tyres, and the unit is expected to ramp up in 12-15 months. "The full volume of Hungary would come in the balance sheet in the year 2018-19." With the inauguration of Hungary new facility, Apollo had crossed another milestone in its global growth journey, the company said. This will be company’s sixth plant and the first overseas new unit by an Indian tyre company. Built over 72 hectares, the construction began on site in April 2015. The company is investing 475 million euros in this facility. The final capacity at the end of Phase-I would be 5.5 million passenger car & light truck (PCLT) tyres and 675,000 commercial vehicle tyres. This facility will complement Apollo Tyres’ existing facility in the Netherlands and will produce both Apollo and Vredestein brand of tyres for the European market. Vredestein will be for both OEs and replacement, while the Apollo brand will cater to the replacement market in the market. Of the total revenue, about 60 per cent currently comes from India while the European business accounts for 26 per cent. With the new facility, Kanwar expects Europe contribution would increase to 30 per cent while India would continue to drive the major chunk of business with about 55-60 per cent. The company is looking at demand from the customers and trying to create brands in the US. Its initial plan is to market rather than manufacturing in the region. Apollo Tyres was the first Indian tyre major to make an international acquisition in 2006, followed by a second one in 2009. 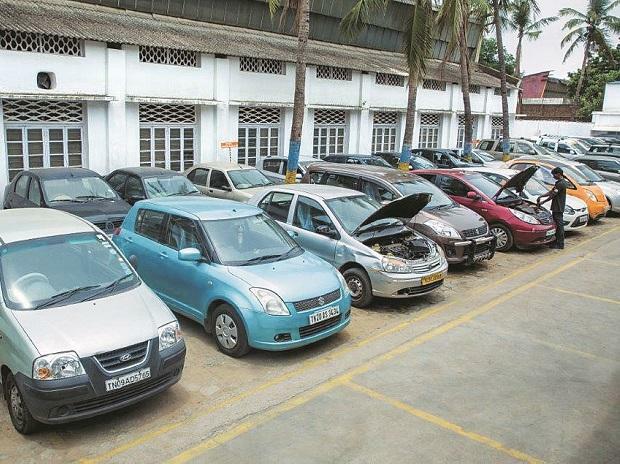 It was also the first one to start selling India-made products in the European market, which is considered as the most advanced automotive market.